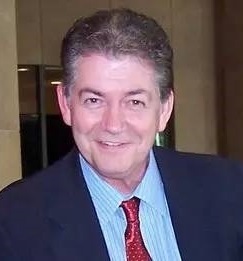 Mr. Stoner has spent the last 18 years as Founder and Chairman of the Pacific Rim Chamber of Commerce and the American International Business Council. His primary mission was to set up and administrate international business development, consulting services and business relations in the major emerging markets throughout the world. He personally manages the China National Tourism membership and the CCPIT (China Council for the Promotion of International Trade), KOTRA and JETRO and simultaneously assists in all other international operations of the company specializing in China and most of Asia and most of the Americas. Mr. Cevallos is a U.S. Citizen. He is a Doctor of International Politics and Government Finance, expert Business Administration and marketing, he also has experience for over 25 years in Journalism. He has been a member of the Board of Directors of the State of California Hispanic Chamber of Commerce (CAHCC) for the last ten years. He is the Founding Board Member and current President and CEO of the U.S. Latino American Chamber of Commerce (USLACC) which has grown into one of the largest Latino Chambers of Commerce. 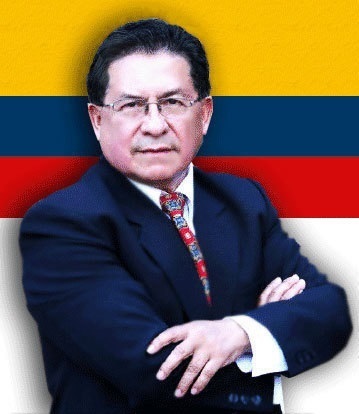 He served as the President of U.S. Ecuadorean American Chamber of Commerce. He is member of the board of Directors of the Global Project Development Foundation which promotes social and humanitarian development in developing countries. Manuel Canales has been in International Trade and Development since the early 80's, with International Broadcasting, Communications (Multinational) organizations. Manuel has been collaborating with the Pacific Rim Business Council for several years now and with this new appointment to the Board of Directors of the PRBC-Pacific Rim Business Council we look forward to Asia and all Pacific Rim countries Trade developments. Since early 2007, started working with Sustainable Developments and Renewable Energy. 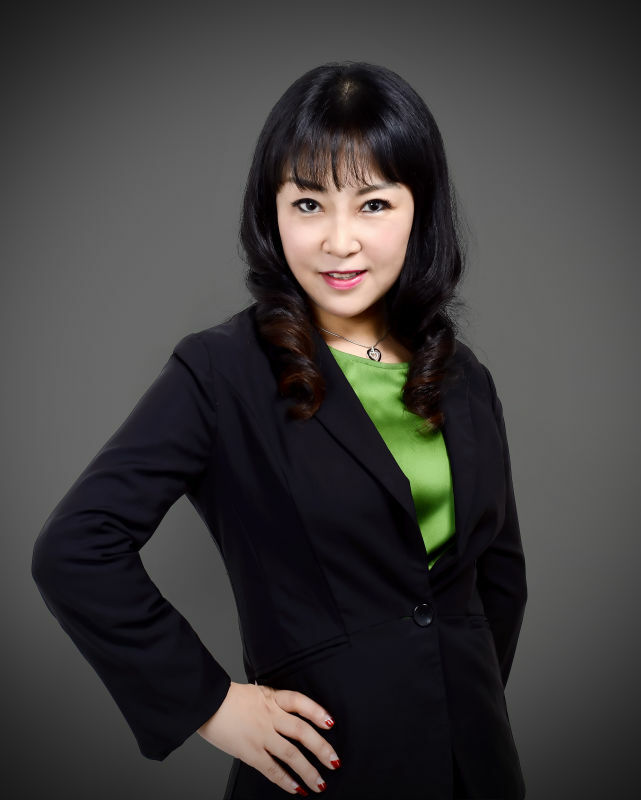 Liza Li is the Founder and CEO of Success (British) Joint Development Group Co,.Ltd. Over the last 4 years .her business covered 12 countries. Providing professional procurement and supply chain service for the construction machinery and mining equipment. She also owns a subsidiary of domestic trade enterprise and valve manufacturing plant. She convinced that success would not have happened without an effective response to the market demands, but most importantly . The concept of "Management Quality "is the key to bring out the best in people. Dr Jie Zhao (Summer) is a LOTUS+ Scholar and a Senior Research Fellow of European Commission; Ph.D and Professor on political crisis and social risks management; Her majors are Political Science, Economics and Religious sociology. Her work includes academic research, training with crises response for national level governors, advising as a senior political consultant and think-tank member. She trains more than 5,000 senior officials and business leaders each year, including national politicians and top leaders from Fortune 500 Companies all over the world. She is the project leader for National Social Science Fund. As a Clinic Psychologist she always sees things in a constructive way. There are 41 Academic papers and 6 books produced by her. Pacific Rim Chamber of Commerce(PRCC) is the leading business organization in the Business Council of Pacific Trade Zone representing the interests of large, medium and small business throughout the Pacific Rim desiring to expand or open their business. Its membership is made up of thousands of member companies, as well as local chambers of commerce and professional and trade associations listed in their international directory. The Pacific Rim Chamber of Commerce (PRCC) is a non-profit international business organization comprised of entrepreneurs, executives and leaders from across the globe whom are engaged in trade and industry within the International chamber of commerce region of the world. PRCC joined the United Nations Global Compact network. The Global Compact network includes a number of important business associations representing leading companies from around the world. These associations are well known for their thought-leadership and private-sector expertise on critical issues related to sustainable development and corporate citizenship. PRCC is a fast growing business organization uniting over 9000 American and international companies operating in the country. Our mission is to promote the development of trade investment opportunities between all countries, worldwide, with the highest concentration in the Asia Pacific region and is now expanding into South Asia, Europe and Africa.